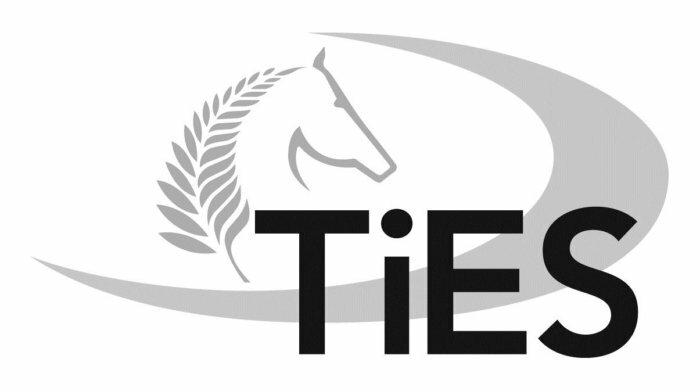 The Thoroughbreds in Equestrian Sport Programme (TiES) proudly brought to you by the NZ Thoroughbred Racing. 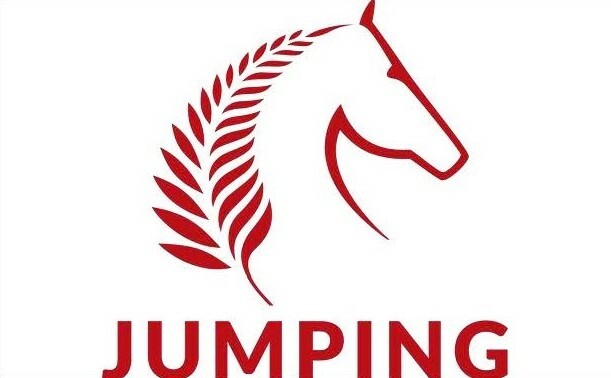 Find out below if you and your horse are eligible to compete in the TiES National Competition and what competitions and classes allow you to gain TiES points. 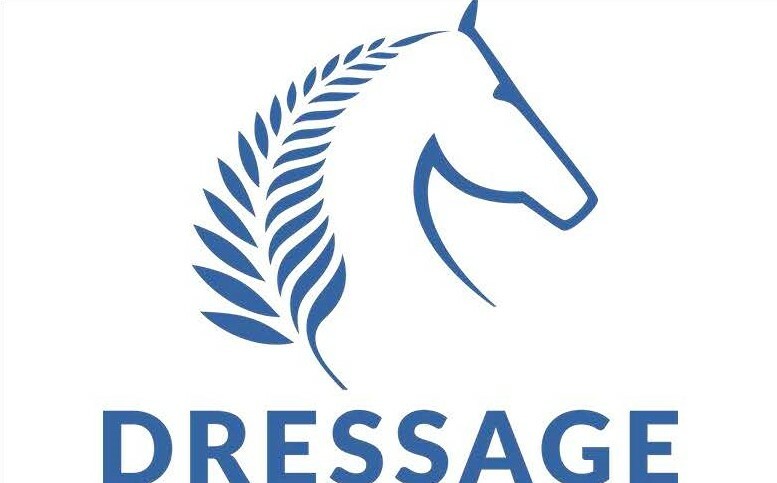 To be eligible to compete in the TiES National Competition your Thoroughbred must be registered with New Zealand Thoroughbred Racing and also with Equestrian Sports New Zealand. Your horse will need to be a Fully Registered ESNZ Horse, including having a Discipline Annual Start for the appropriate discipline. If you previously registered with TiES prior to 2018/2019 you do not need to do this again. Only new horses need to complete the following registration process. TiES Registration confirmation can take up to three weeks depending on the information supplied. Once confirmed you will be sent a TiES Passport where all your horse details can be recorded along with TiES points throughout the season. 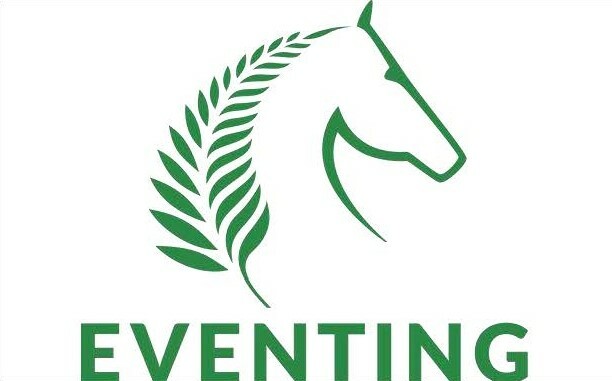 You can start competing in eligible events once you have applied for registration but please be aware that if your horse is not a Registered Thoroughbred with NZTR then any points you gain will be invalid. Please refer to each respective discipline “Competition Outline” for eligible classes. 2018/2019 eligibility criteria for each discipline can be found below. 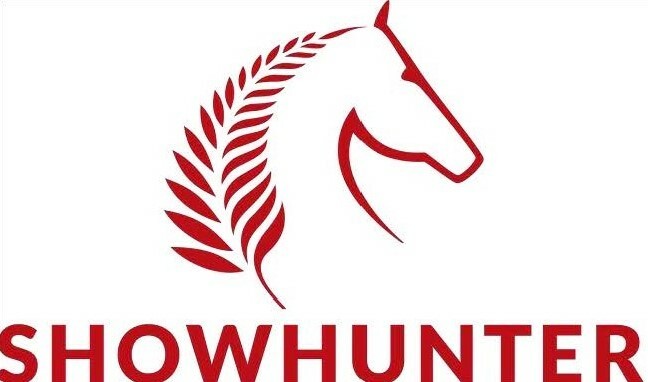 Prizes for Dressage, Jumping and Show Hunter TiES Series will be awarded at Horse of the Year 2019. Day and time will be confirmed nearer to the event. That this competition is run by ESNZ National Office, Event Secretaries and Organising Committee’s will not be able to provide results or information.